Any patient of any surgery, whether medical or cosmetic in nature, faces certain risks. No one really likes talking about the various risks that can accompany surgery, but it’s an essential part of understanding your procedure. 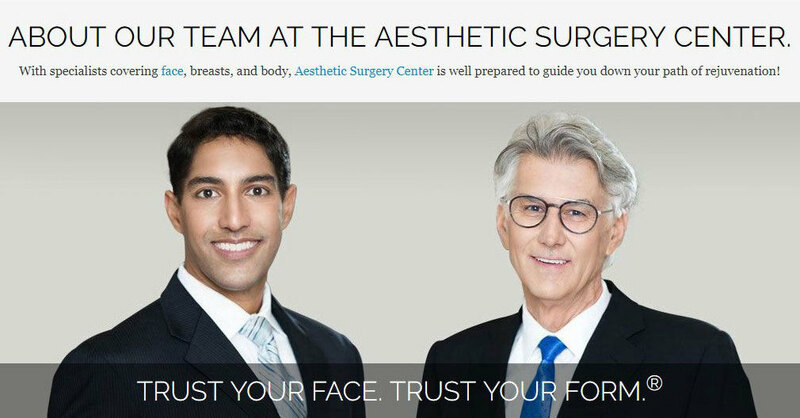 When you meet for a rhinoplasty consultation with a facial plastic surgeon, you’re likely to talk about the specific risks that you could encounter following this surgery. The good news is that just becoming aware of these post-surgical risks can greatly reduce your chance of facing them. While no one can guarantee you’ll have a 100 percent risk-free procedure, you do have the power to reduce various risk factors before and after your surgery.